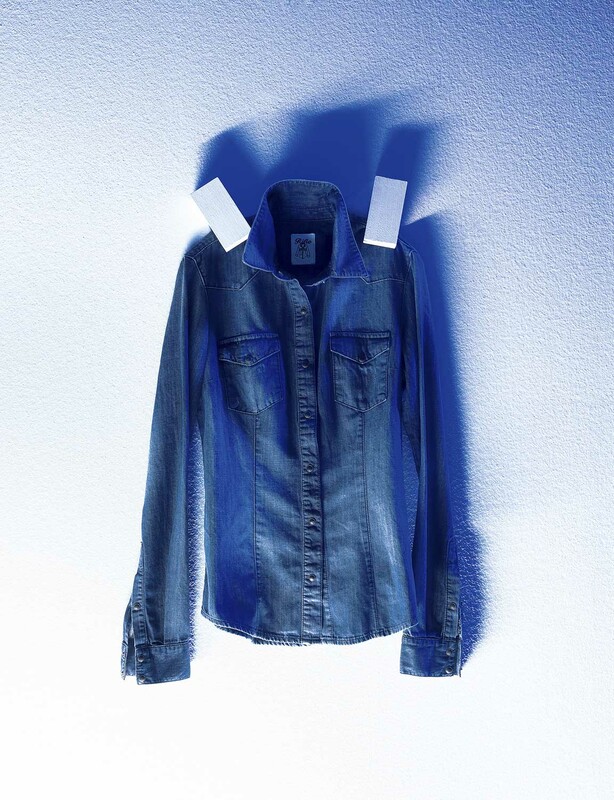 The theme of Denim as newly interpreted by designers found its maximum inspiration in its more traditional rock soul and in its original function as a fabric for workwear. 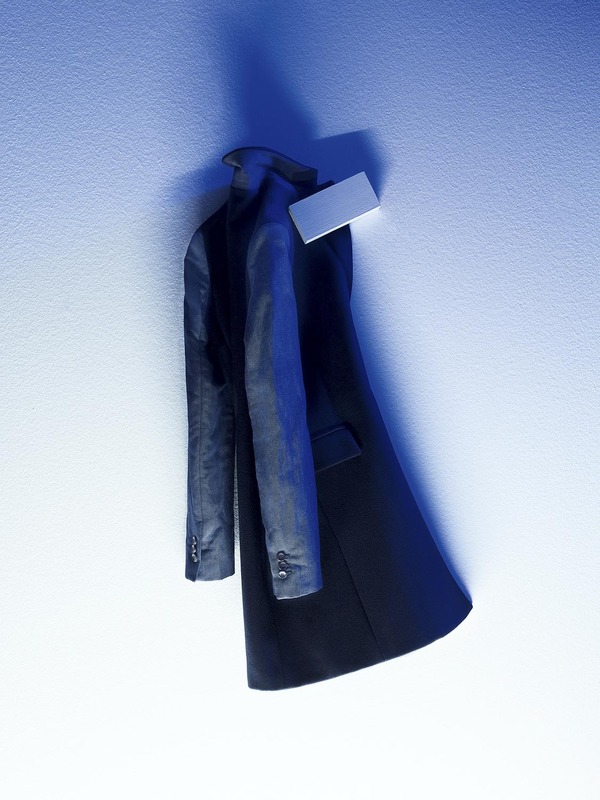 With the aim of presenting the two faces of this material, we combined different visual codes and interpretations to achieve strong monochromes. 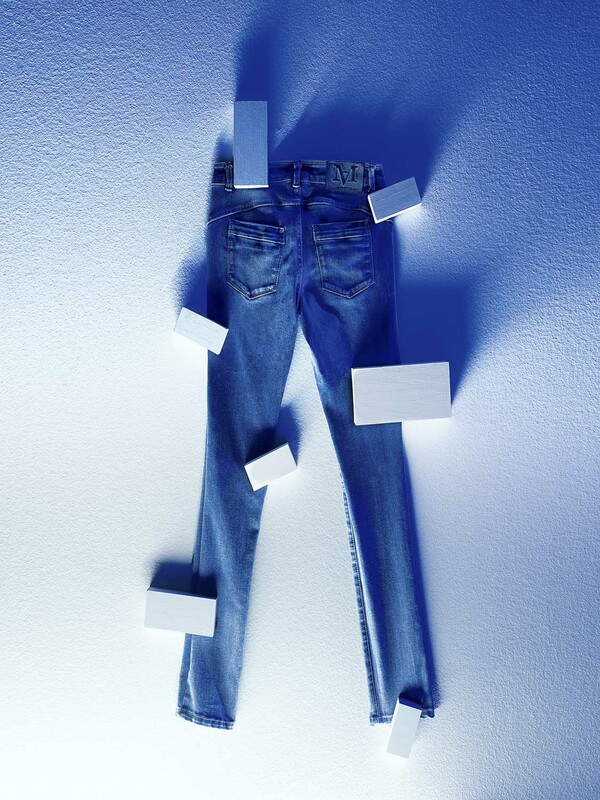 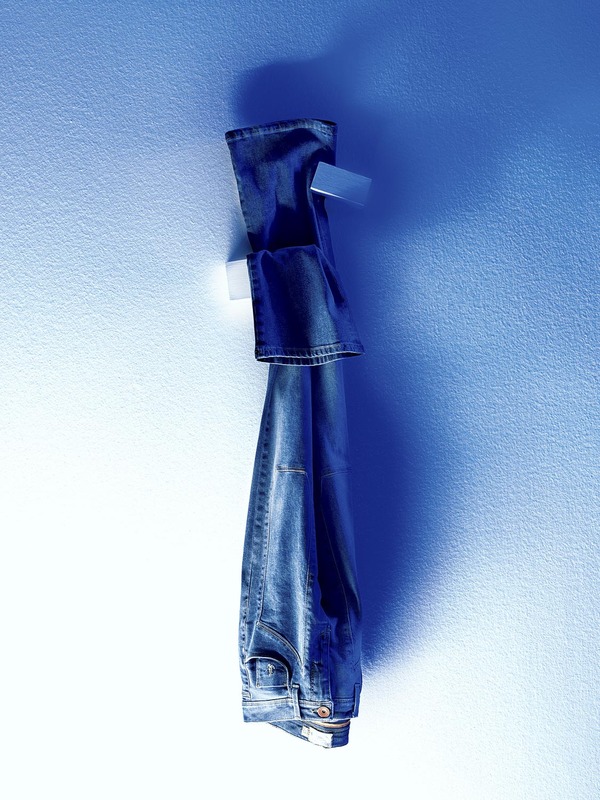 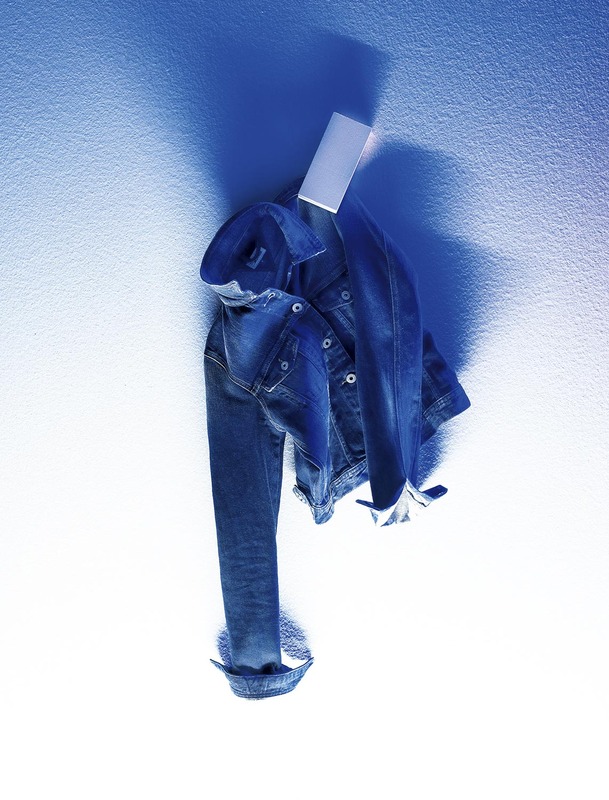 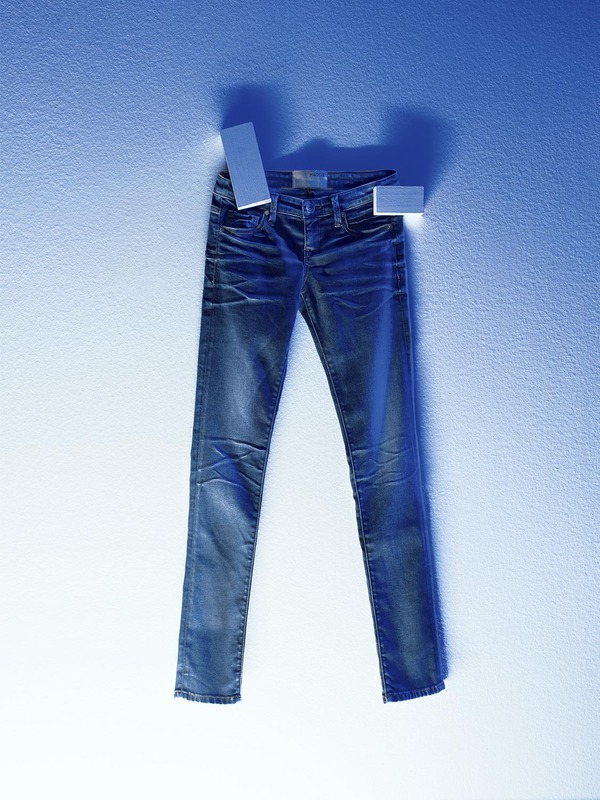 The blue light, the colour par excellence of jeans, falls on the space of the set, creating indigo shadows on the rough wall, providing a tactile reference to the history of denim. 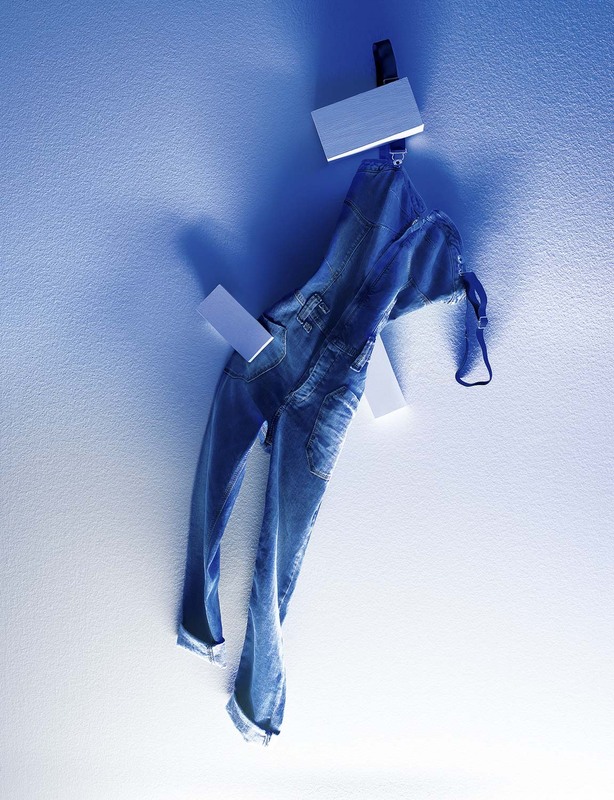 The denim is hung, almost mistreated, and matched with coarse materials, and as it falls it shows us its substance in a strong, dynamic and multi-dimensional atmosphere.